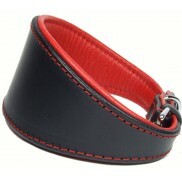 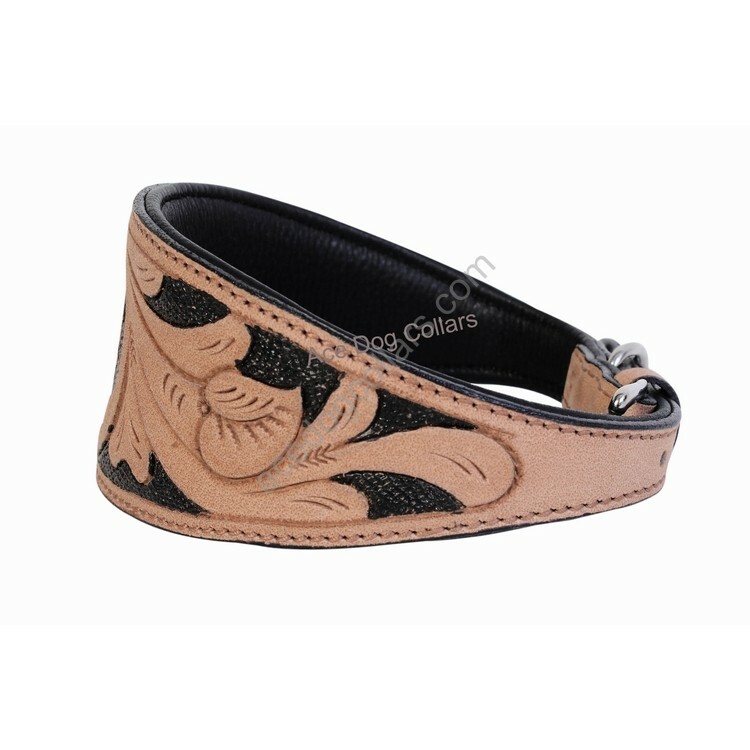 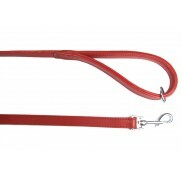 This hound collar is hand-made with high quality best selected leather using traditional methods. 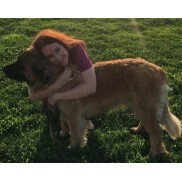 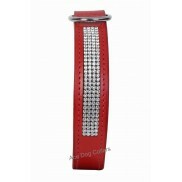 The collar is finished with solid chrome fittings and lined with soft leather for the comfort and protection of your dogs fur and skin. A classic, simple and tasteful design. 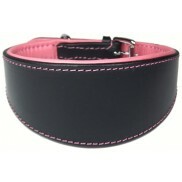 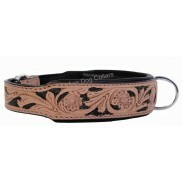 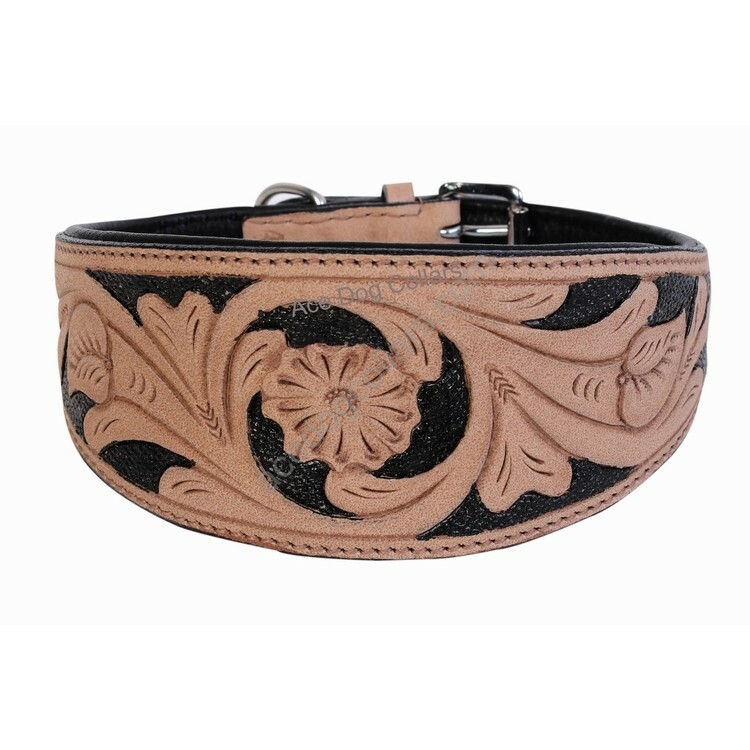 All Ace leather dog collars are hand-cut & hand-stitched.